The human body is complex and varies vastly from person to person. Due to this variation and complexity, many medical procedures are difficult to perform. 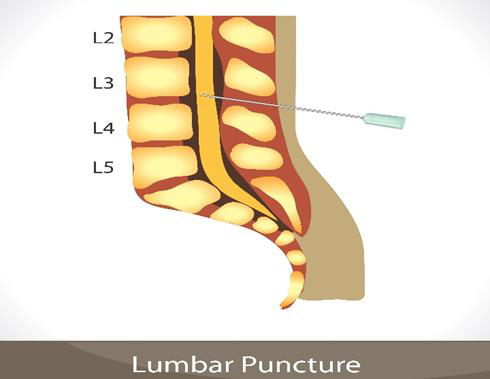 Some of these procedures include using a needle to locate and penetrate blood vessels, as well as using a needle in the spinal cord for an epidural or lumbar puncture. Knowing the location of blood vessels enables the physician to place a needle in the vessel, thereby gaining access to the vascular system. Overcoming the difficulty to locate and gain access to blood vessels thus becomes a topic of value. This leads to the need for methods of needle guidance to locate blood vessels. The guided vascular needle will be beneficial in increasing the number of successful procedures as well as simplifying the procedures. This technology can increase the success rates in uncontaminated cerebrospinal fluid and blood extractions. Simpler procedure results in less training and experience required to perform them. A higher success rate in these procedures results in less time and costs spent to redo unsuccessful procedures and limiting emotional and physical trauma. This small disposable needle is guided in a directional movement by near-infrared technology to either point towards the cerebrospinal fluid in the spinal canal, and away from any arteries, or towards the selected veins and arteries. This needle also indicates, by means of impedance technology, when the needle tip has made contact with the cerebrospinal fluid or blood.